The executive body of the European Union formally announced on Wednesday that it is investigating Apple, Fiat and Starbucks for potential tax evasion by the trio of corporations in the continent it polices. The European Commission is looking into whether Apple's Ireland-based corporations are in compliance with European Union rules on state aid. The commission is also investigating Starbucks' presence in the Netherlands, and Fiat Finance and Trade in Luxembourg. "In the current context of tight public budgets, it is particularly important that large multinationals pay their fair share of taxes," said Joaquín Almunia, commission vice president in charge of competition policy. "Under the EU's state aid rules, national authorities cannot take measures allowing certain companies to pay less tax than they should if the tax rules of the Member State were applied in a fair and non-discriminatory way." 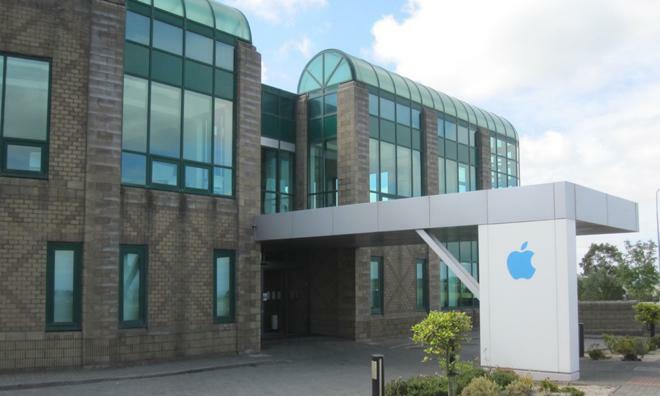 Apple's tax haven in Ireland has been investigated before with no fault found. The company contends that it pays all of the taxes it owes. Article 107(1) of the Treaty on the Functioning of the European Union states that state aid which affects trade between states within the union and threatens to distort competition by favoring certain undertakings is in principle incompatible with the "EU Single Market." Selective tax advantages may amount to state aid. Regarding Apple, the commission will examine the individual rulings issued by Irish tax authorities on the calculation of taxable profit allocated to Irish branches of Apple's Ireland-based companies: Apple Sales International and Apple Operations Europe. Word first surfaced on Tuesday that the commission was set to announce a formal investigation into Apple. However, the iPhone maker is far from the only international company that relies on the tax laws of Ireland and other countries to avoid paying taxes. Other investigations previously found that Apple did not break any laws in utilizing Ireland as a tax haven. A U.S. Senate investigation found that Apple paid just 2 percent tax on $74 billion in income made outside America, by moving billions of dollars in profits to affiliate corporations such as Apple Operations International in Ireland, where the effective tax rate is less than 2 percent. Apple has insisted that the company pays all of its taxes and has broken no laws. The company holds the vast majority of its cash overseas to avoid paying high repatriation tax rates to bring that money back to the U.S.
Other major tech corporations noted for utilizing Ireland to avoid international taxes include Google, Microsoft, Facebook and Amazon.